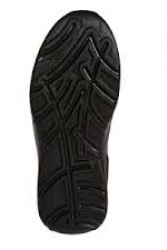 Here at Wellies.ie, we decided to only stock the plain Black version of this boot. 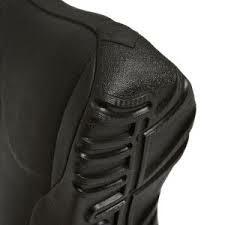 This is because the lighter colour neoprene can stain quite easily and is harder to keep clean. 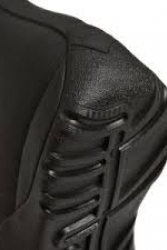 Not so with the Black version. 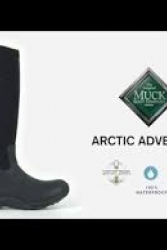 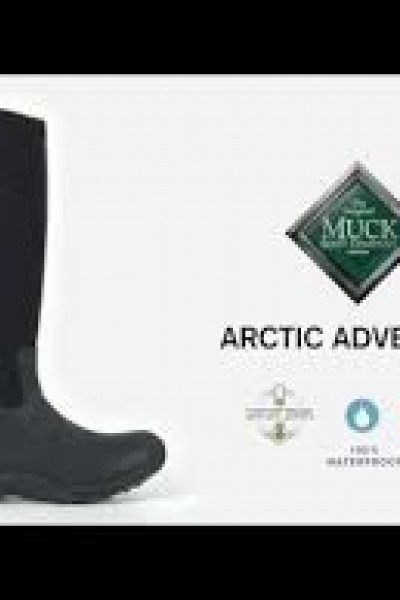 The Arctic Adventure is soft supple & slimming. 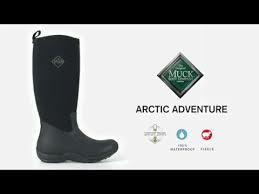 With a temperature range of -30c to +10c, these boots are warm enough for all the Irish weather can throw at the wearer. They are an excellent fit, feels & look great. 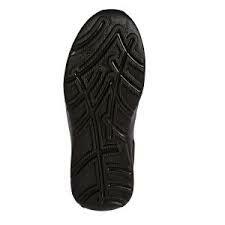 They have a sole that grips well but sheds debris to avoid bringing dirt indoors. 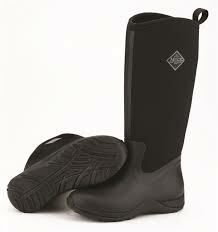 Extremely warm & stylish, made with neoprene & EVA making them incredibly light to wear. 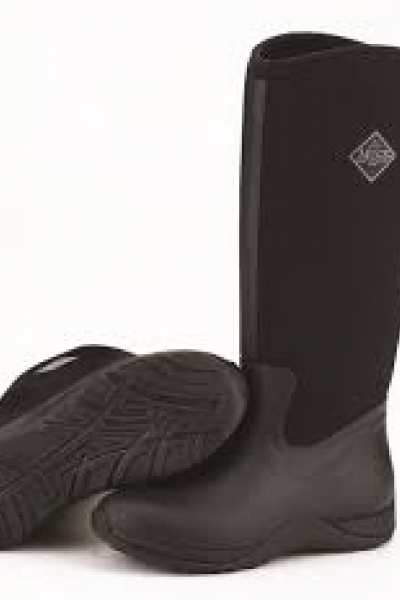 We would recommend you chose you normal shoe size with these boots (plus you will only need thin socks).